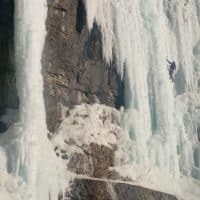 Alpine Air Adventures specializes in Canadian Rockies Ice climbing in Alberta and BC including Banff and Lake Louise areas. 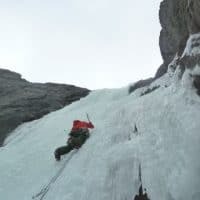 We can arrange large group or private ice guide for a dream ascent . 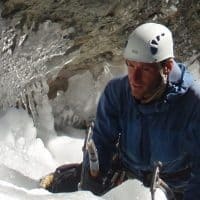 These private trips are fully custom to accommodate the groups abilities and skill level. 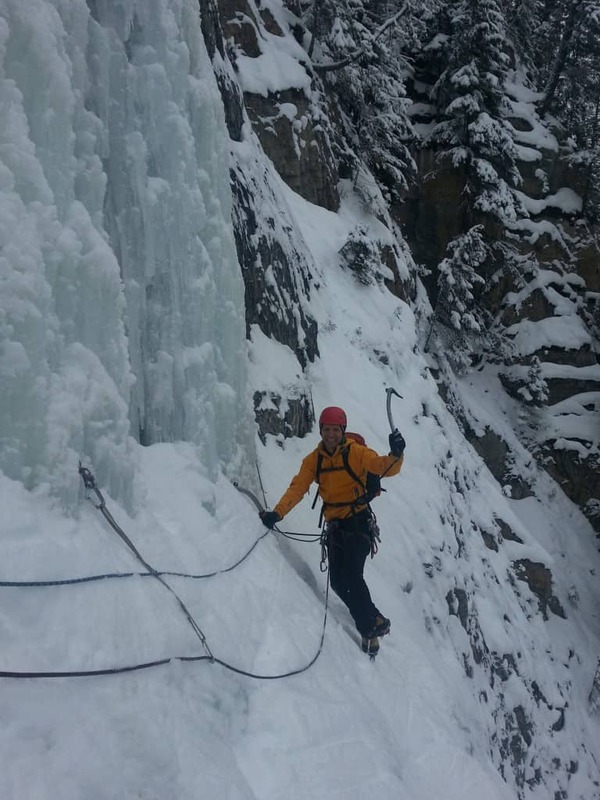 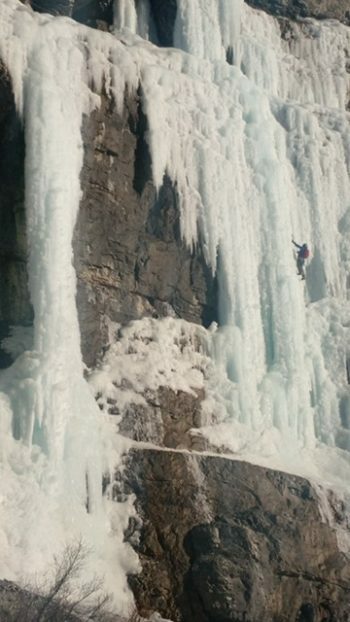 We can accommodate 1 to 6 guests for Private ice climbing. While our Multi-Pitch ice climbs are guided with up to 2 guests. 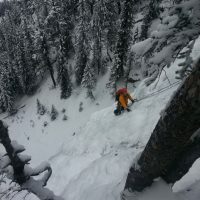 Some guide expenses may be charged depending on location and objective.